Fill in our inquiry form and let us know exactly what you are looking for. $$ let us know your budget and we'll stick to it! 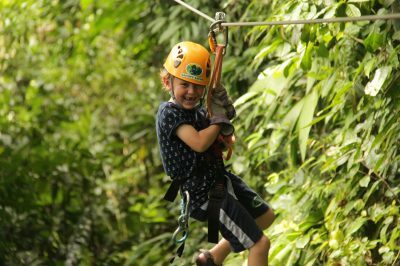 Our most popular family vacation package, visiting two of Costa Rica’s most iconic destinations. A CRR Top 4 Choice!A CRR Top 4 Choice! 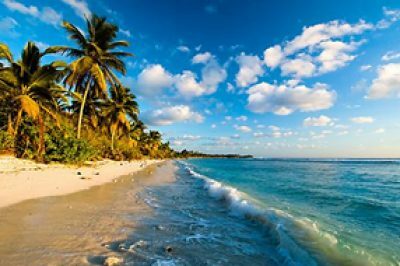 Looking to experience both sides to this wonderful country? 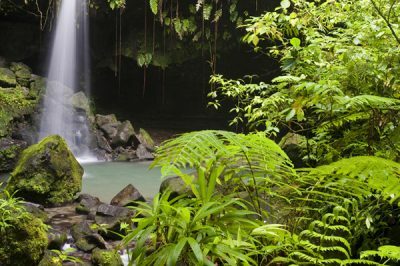 Try our off the beaten path/on the beaten path package for a glimpse into all things Costa Rican. 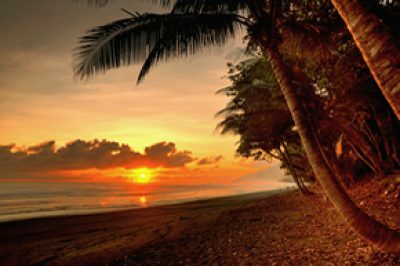 Three nights spent deep within the rainforest followed by four nights at one of Costa Rica’s premier beach resorts. 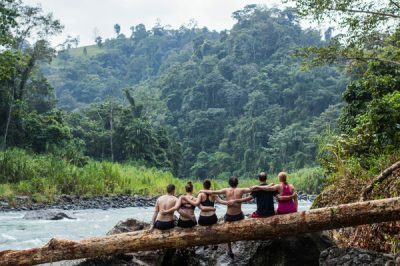 Is there a better way to see Costa Rica? The quintessential Costa Rican family vacation. Fun, fun and more fun make this one of our most popular packages. Adventure in the wild. This itinerary is perfectly suited to adventure lovers who want to get away from the crowds. For the family that can’t sit still! 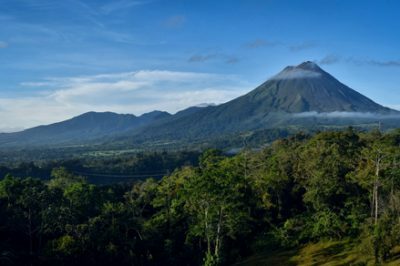 Get outside and fall in love with everything that makes Costa Rica such a special destination. When you think Costa Rica you think amazing wildlife. Visit one of the most biodiverse regions on the planet before heading to the beach. 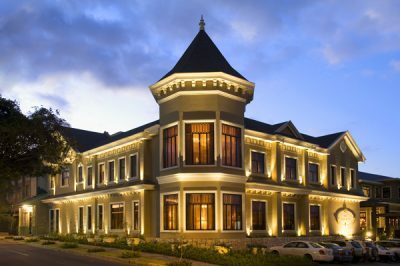 Enjoy a luxurious vacation visiting two of Costa Rica’s most popular destinations. Life is busy. Family time is precious and the right family vacation, creates memories you’ll cherish for a lifetime. That’s exactly what you’ll get when you come to Costa Rica for a family vacation. 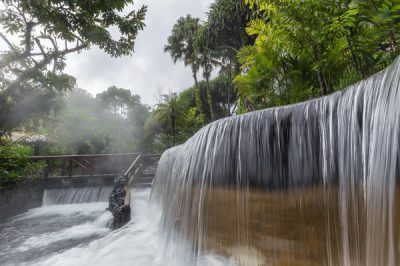 Imagine horse riding through the jungle with your children, pushing your way through the lush vegetation when suddenly, a sparkling waterfall appears. You all jump down, jump in the crystal clear waters and cool off for a while. Back on shore lunch is being prepared by your guides, and afterwards it’s back to the hotel for a massage, swim, a sundowner – up to you. Whitewater rafting, kayaking, surfing, snorkelling, rainforest hikes, zip lining or simply beachcombing for days on end, whatever your family prefers, we can help. 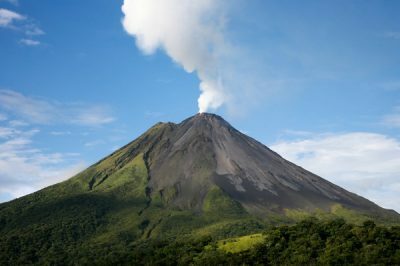 We’ve developed a range of itineraries that allow you to experience the best this amazing country has to offer, and if you don’t see something that fits the bill, let us know, we’ll tailor a Costa Rica family vacation, specifically for you. Family holidays are special, we understand, and we’ll do everything we can to make sure every moment you spend together, truly counts.